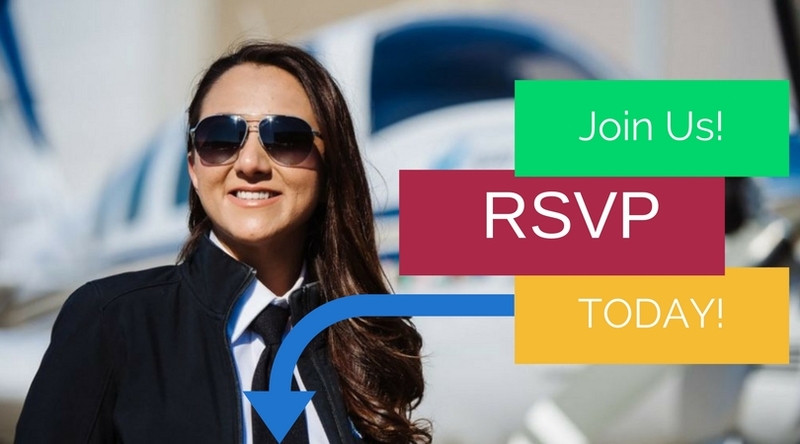 Join us to celebrate the return of our founder, president and pilot, Shaesta Waiz, the successful completion of the global flight outreach program and accomplishments of the Dream Team: members, partners, donors, followers and YOU! We have an exciting ceremony planned, and look forward to celebrating such a historic, milestone journey with you! 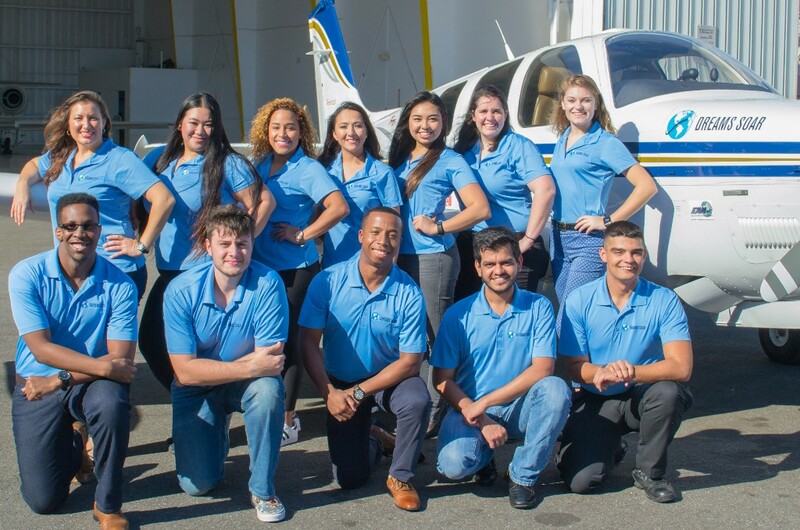 Dreams Soar would like to thank our partners, Naor Cohen & Stratos Aviation, and Jim Kenney & AlphaGraphics Daytona Beach for sponsoring the return event! This could not be possible without your support!